For most athletes, that’s as high-tech as safety notifications get — a Post-it on the fridge. And if you’re not back by 12:30, expect someone to come looking for you. We all worry about safety from time to time, and our family and friends worry even more. So we made a feature to take some of that concern away and gives our loved ones peace of mind. 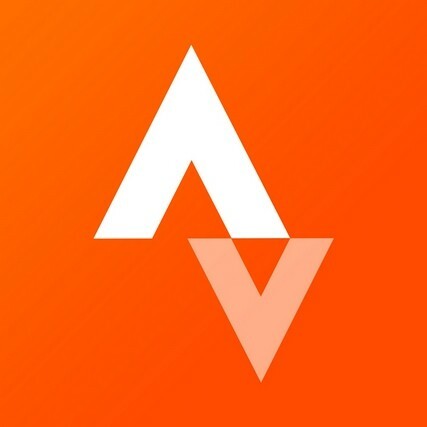 Beacon, our newest Summit feature, is the note on the fridge for the connected athlete. Instead of a lonely sticky note, Beacon safety contacts will get to see where you are during an activity in real time on a map. If you aren’t back on time, they can check to see where you are or if you’re stopped. If something were to happen to you, they’d be able to see your GPS location. The friends, spouses and parents who will be using Beacon had input as well. They asked for the ability to view an athlete’s location without having to login to Strava or install the app. We designed it so you can send a secure and randomized URL that works on any web browser, desktop or mobile. That way your Beacon safety contact doesn’t need to be on Strava to check in on your adventure. said Ethan Hollinshead, Senior Product Manager, “That’s a good indication that they should reach out to you and see what’s up. Maybe you stopped for a coffee, or maybe you got a flat tire. Where it’s really designed to help the cyclist or runner is in that peace of mind scenario – to keep people from unnecessarily worrying about you.” Now you don’t have to leave a note and you can save that space on your fridge for your next finish line photo. Summit athletes can use Beacon from our mobile app now. Make sure you have the most recent update and give it a try.